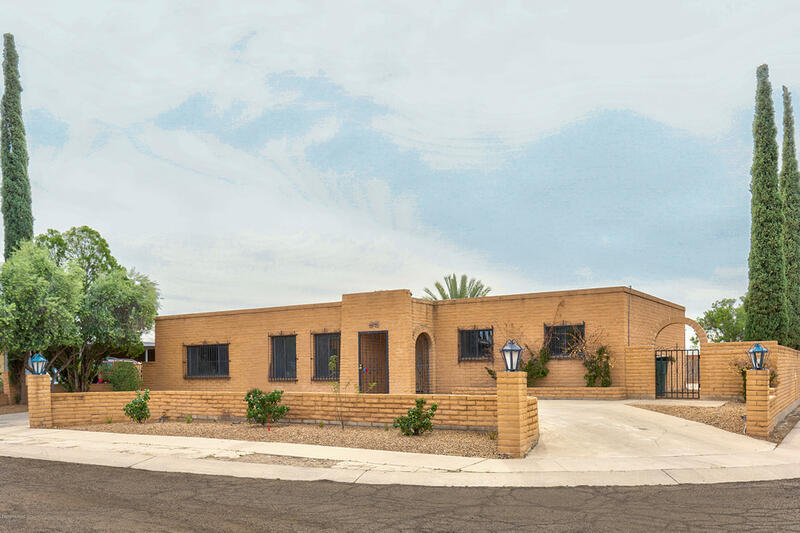 All Pine Grove (1-101) homes currently listed for sale in Tucson as of 04/23/2019 are shown below. You can change the search criteria at any time by pressing the 'Change Search' button below. "4 Bedroom, 2 Bath, Split Floor Plan with a Diving Pool. Completely remodeled by Original Owner. Electric Upgraded, Plumbing replaced. New Roof. New Kitchen with and Farmers Sink underneath a window with magnificent Sunset views. New Microwave, Dishwasher and Stove. Beautiful inlay tiled bathrooms. A Brand New Home without an HOA. Groves Park with a Frisbee Golf Course and Large Covered Playground is visible from your back yard. This is a must see and will not last long."